A warm welcome to the PTA! Our main objective is to raise funds for the school to enable it to purchase items and equipment for the benefit and use of the pupils in general. We aim to have FUN and we are always interested in new ways to do this, so your ideas will be welcome – use the email contact link here or above. 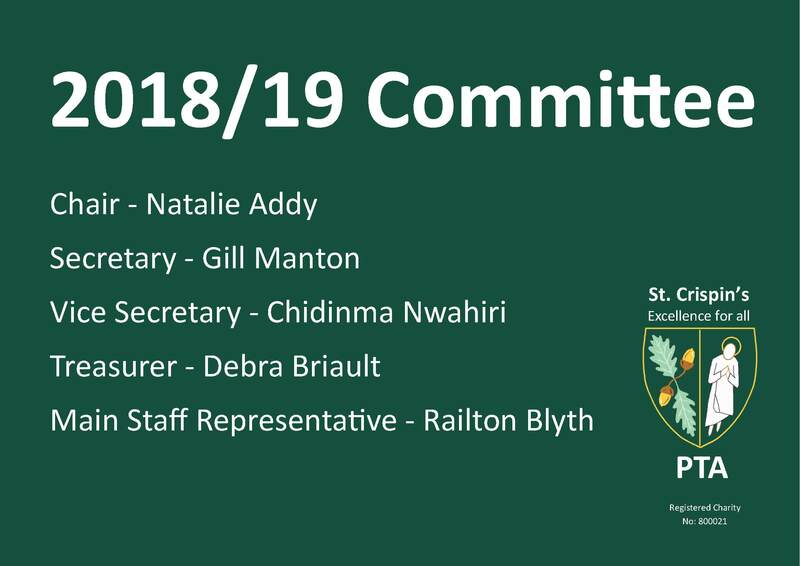 All parents and guardians of St Crispin’s pupils, all St Crispin’s teachers and helpers are members of the PTA. 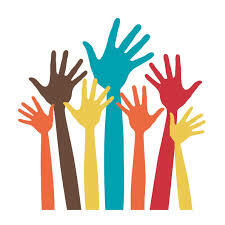 The PTA is run by an elected committee which organises events and fund-raising activities with the help of volunteers. We also support the school by providing refreshment stands at many of the events run by the Drama and Music Departments. In conjunction with the staff and local advisors we decide what generated funds should be used for. We have bought unusual percussion instruments, microphone systems and lighting for the Drama department and helped to computerise the library to list just a few of the ways the PTA contributes to the school. Donating a prize to one of our event raffles or a small monthly donation would go a long way to helping us raise funds for the school. Voluntary donations are also becoming increasingly important – find out more here. All types of donations very gratefully received! Attending the various fund raising events that we organise. Latest events are listed here! Join our 500 Club. Prizes throughout the school year with a chance to win £500. It could be you! Click here for latest winning numbers and to download the form. Internet shopping site – shop as usual through the easyfundraising site. The PTA receives commission on any purchases from over 2,700 big-name retailers. No extra cost to you: same prices and products as usual. Click on the right or here for more information.